As the months draw closer to the World Meeting of Families (WMOF) in August, more and more people are sharing their thoughts on Pope Francis choosing Ireland as his destination. While there is the expectation that many of the attendees will be the older generation of the country, the number of young people signing up for tickets exceeds what many would expect. Over 6,000 applications for tickets for the RDS Pastoral Congress were made by those under the age of 18. According to WMOF organisers, this is the highest registration of this age group for any World Meeting to date. And the statistics are there to prove it- young Irish people are believed to be among the most religious in Europe. A recent study from the European Social Survey found that 5pc of people aged between 16 and 29 in Ireland claim Catholic affiliation. For the practicing young Catholics in Ireland, expressing their faith can sometimes be difficult, in a nation that is often seen as becoming more liberal. 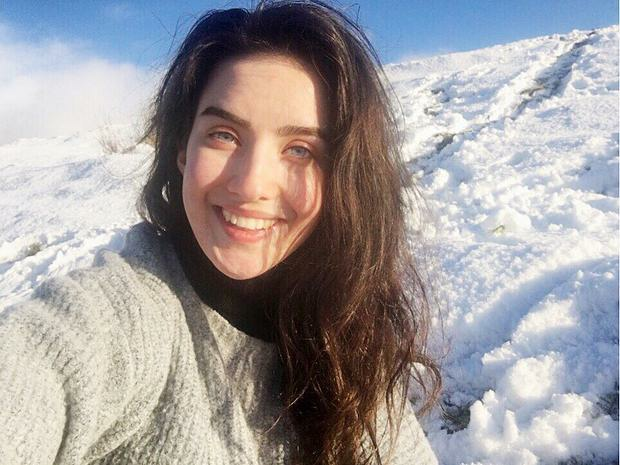 "Of course, it’s a challenge to be Catholic nowadays," Ciara Ferry (26) from Donegal told Independent.ie. "From a personal point of view, my faith challenges me every day to become the best version of myself – which is not easy, and which often ends in failure and having to pick myself up and start again. From a social point of view, being Catholic in Ireland at the moment is a complicated thing. "Many people don’t agree with our stance on a lot of things, which is fine. I would never want to impose my belief on anyone, but the joy that it’s brought me impels me to propose it as a possibility for others." Ciara grew up in a faithful family in Letterkenny and says that going to mass and saying the rosary was a regular part of her life. As she grew into her teenage years, she found herself asking herself why Catholicism was relevant to her life. It was a retreat with Youth 2000, a Catholic youth organisation, that changed her life for the better. "I never felt comfortable in my own skin, never able to fully be myself, because I didn’t know who I really was. At this retreat I was accepted straight away, welcomed into a group of people who didn’t care what I looked like or why I was there. "Eventually it became clear that what I was missing was a relationship, one that’s open to every single person, but for whatever reason I never understood that it was possible – a relationship with Jesus." "Eight years on, my faith informs my life in every area." But not everyone grows up in an extremely religious family, as is the case with 20-year-old Neil Shevlin, who turned to Catholicism a year ago. "I was Catholic in the sense that a lot of people were, growing up in Catholic Ireland. I started smoking and drinking when I was 14. I went all the way to 19 and wasn’t a practicing Catholic at all," he said. "I've only spent the last year as a practicing Catholic. When I was trying to get out of the drink and drugs, I examined a lot of questions. I kept looking around, reading as much as I could. I stumbled around and eventually just found Catholicism as the answer." The Meath native has spent the past year devoting his life to Catholicism and was inspired to travel to the United States this summer on a mission trip. "Catholicism makes up my life. I wake up every morning and pray for 15 minutes. I'll pray a rosary and read the bible. I pray before I eat meals. I go to mass daily, so I receive the sacraments daily. "At the moment, I'm in the United States doing mission work. It's so much different over here in Colorado. There's a more open air to the different belief systems. You'll see a lot of people wearing crucifixes and people don’t have a problem, but it's different at home. "My faith means giving every bit of my life over to Jesus. It means reading as much as I can, showing everyone the dignity they deserve, but still holding strong to the church. It means everything to me." However, these faithful youngsters aren't in denial towards the complaints made about the Catholic Church in Ireland. 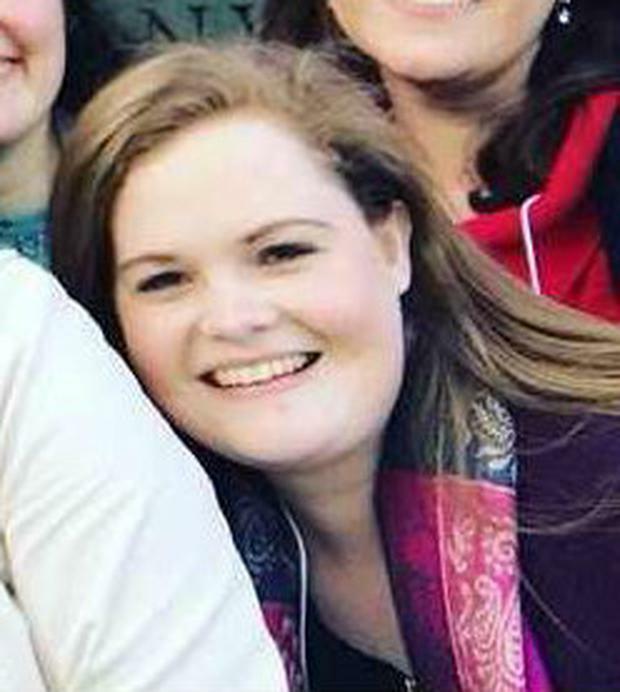 Clodagh Gallagher (25) from Waterford, explains that while she'd love to see more young people proclaiming themselves as Catholic regardless of its history, it has to be for the right reasons. "I think a lot of people are turning away from the church because of what they see in the media. It's important to remember that people who convicted those crimes aren't part of the same faith as us, but I can understand why people are affected by it," she said. "I think that has played a massive part in turning people off it. I would like to see more young people embrace it. It's not a club, I don’t want to see more numbers, I want to see more people join because of what it can do for your wellbeing and happiness." For Clodagh, who grew up in Dungarvan, being "comfortable" with her religion means she has "luckily" never felt challenged because of her devotion to the church. "I'm comfortable in what I practice and what I believe in. I do go to mass every Sunday. Mass is one of the reasons I'm Catholic, it makes up a huge part of my faith. "I pray every day. I think people have the wrong idea of faith. I'm really attracted to prayer in songs, that’s how I pray mostly. "I would want to share that joy with everyone, but I wouldn’t force someone to be Catholic for the sake of it. I truly believe being Catholic is the best part of my life."